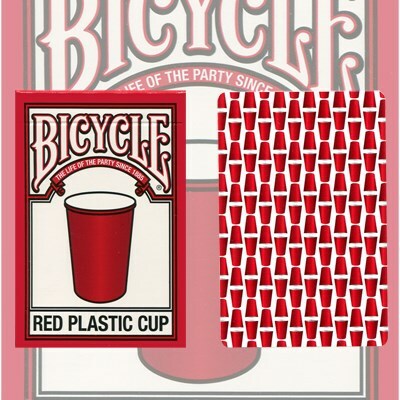 In the US alone, excitable party-goers fill over 23 billion plastic cups each year. They're staples at barbeques, potlucks, and house parties. Adding their likeness to a deck was the next logical step in party-planning.